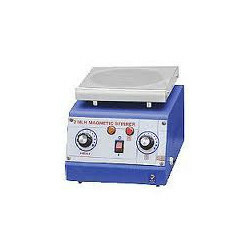 Prominent & Leading Exporter from Ambala, we offer magnetic stirrer, multi magnetic stirrer, multi magnetic stirrer with hot plate, magnetic stirrer bath and laboratory stirrer. 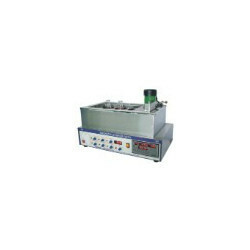 Unit with maintenance free motor and improved magnetic fields that keep stir bars moving even in high viscosity fluids. 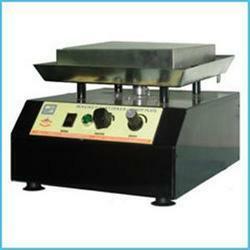 Magnetic Stirrer Bath unit provides facilities for both a heating in bath and stirring through magnetic linkage system. 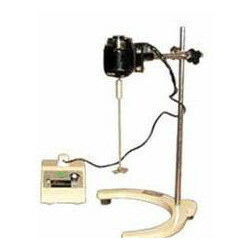 A of temperature controller energy regulator or solid state digital temperature controller. 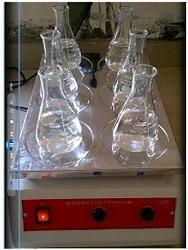 Looking for “Lab Magnetic Stirrer”?